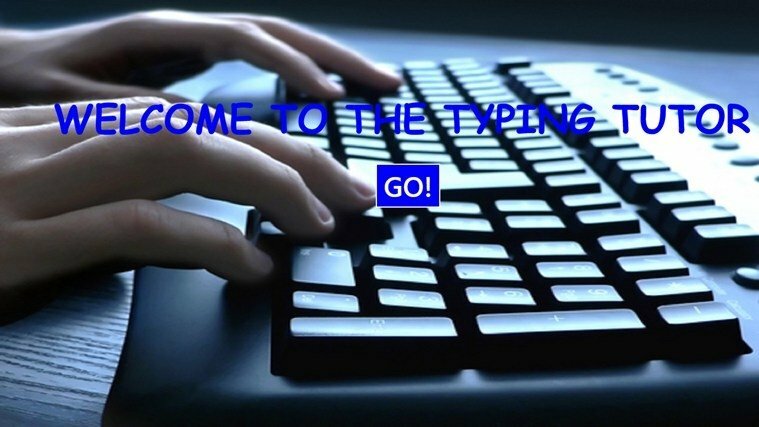 You can make the most of your time in front of your keyboard if you know how to type correctly. 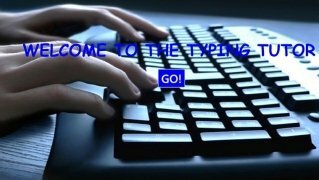 You can learn the right way to type with a tool like Typing Tutor that, as its name indicates, will show you how to type better and faster. 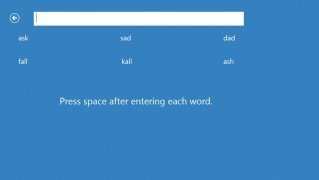 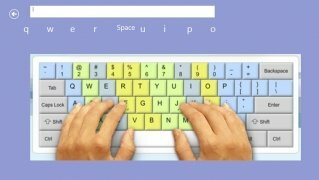 With Typing Tutor you have a complete tutorial of how to face your computer's keyboard. 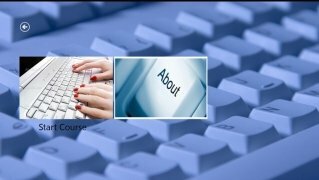 For such purpose, the course offered comes along with a complete photo gallery, showing you the keyboard's most important keys, as well as techniques to place your hands appropriately so that you can easily reach every single spot of the keyboard. Finally, you'll be able to put your progress to the test with the different challenges offered by the program. 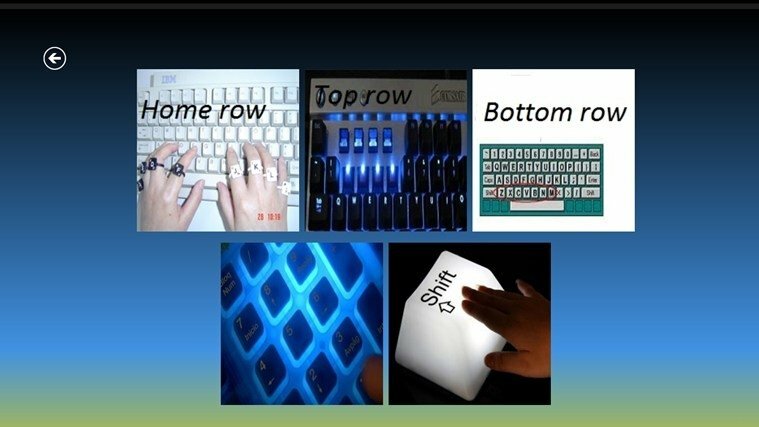 Learn the right typing techniques. Carry out typing speed tests. Download Typing Tutor right now and learn how to type correctly on your computer.